Milk is a white liquid which is produced by the mammary glands of mammals (Wikipedia). A primary source of nutrition, it is said that milk is a complete food. Milk is consumed all over the world by almost every one. Be it any human being or any other mammal, milk is the first food that the infant consumes. 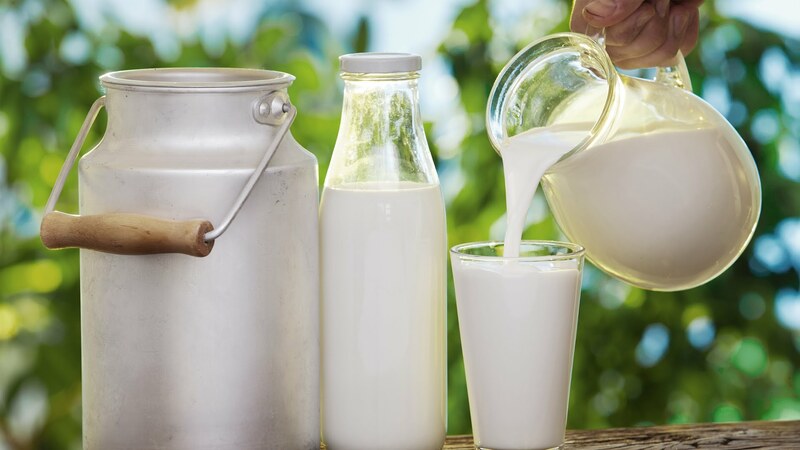 Milk is completely packed with all required nutrients, minerals, proteins and vitamins which are very important for the growth and healthy functioning of our body. Along with these all required nutrients; milk is also full of microorganisms. There are several bacteria, pathogens and other microbes present in the milk which are very harmful if consumed. There are several harmful microorganisms found in milk if the milk is consumed untreated and can lead to serious problems. Milk is a sterile secretion in the udder but it can also be infected by microbial contamination even before it leaves the udder. (www.uoguelph.ca). Moreover, the contamination of milk by bacteria can take place in later stages such as handling, milking, storing etc. The harmful microorganisms found in milk can contaminate the milk at any these stages and can lead to severe health risks. Milk can be made pathogen – free by several practices. 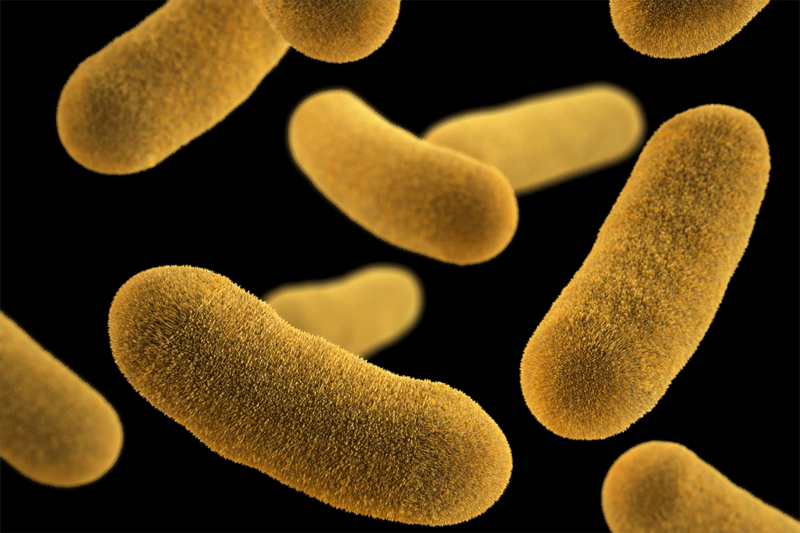 One of the major and most important practice is pasteurisation. It is usually carried out to kill all the harmful pathogenic microbes present in the milk. Pasteurisation carried out by heating the milk for some time and then cooling it down. ← Do you know raw milk is not good for health?